Self-propelled and packing 140cc of power from the Briggs & Stratton 500E engine, this excellent lawnmower is the answer to your toughest lawn jobs. Slice through even the toughest buffalo grass with ease for the ultimate lawn finish with minimum effort. 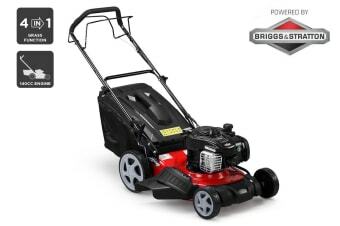 Set the cross-cut blades to the optimum height with 7 different grades to choose from, and let the self-propelled back wheels turn mowing into a leisurely stroll instead of a laboured marathon. 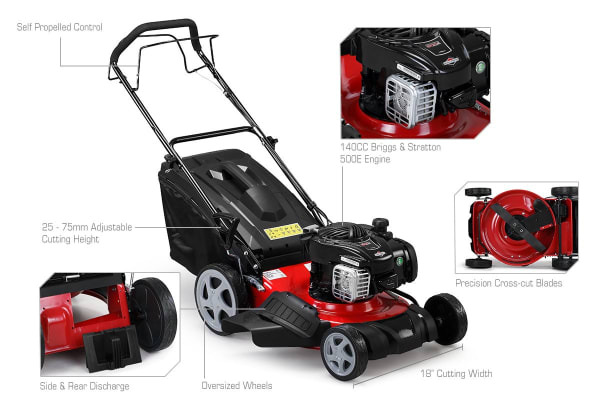 With highly manoeuvrable oversized wheels, the Certa 18” Steel Deck 140cc Self Propelled Petrol Lawn Mower is ideal for small back yards as well as larger blocks. 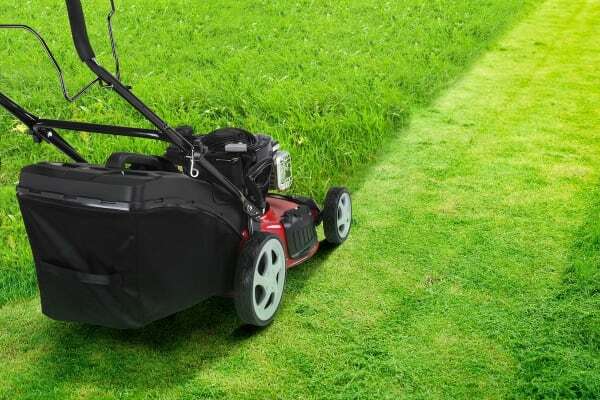 You can even save yourself the effort of emptying the catcher, with a side discharge function that distributes mulch around your lawn as you go.